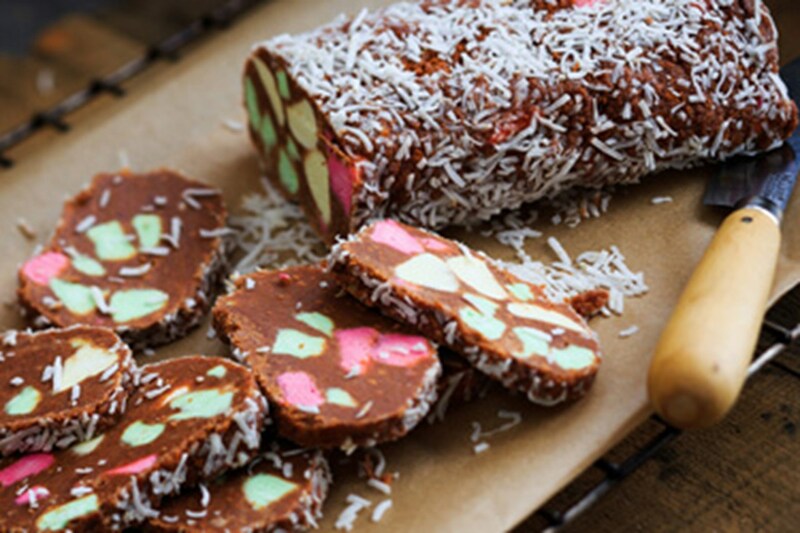 Ten delicacies you have to try in New Zealand! Mix all ingredients into a saucepan until melted, allow the cheese mixture to cool, then spread over white bread, roll and toast. Bon appetit! A salty delicacy synonymous with kiwi beach culture – brought at the local chippy, wrapped in a layer of white paper, followed by newspaper. 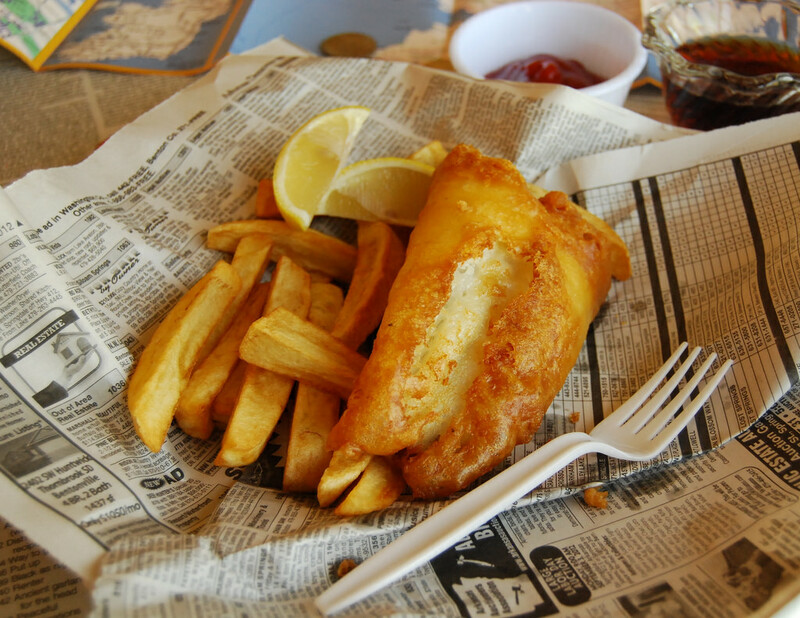 A natural extension to UK settlers immigrating to New Zealand (fish and chips is popular in England) – minus the mushy peas! A visit to the local chippy also includes but is not limited to – hotdogs, burgers and seafood fritters. Perhaps shaped by our strong agriculture and farming industry – a typical kiwi dinner often consists of fresh, seasonal vegetables with either red meat, poultry or seafood. 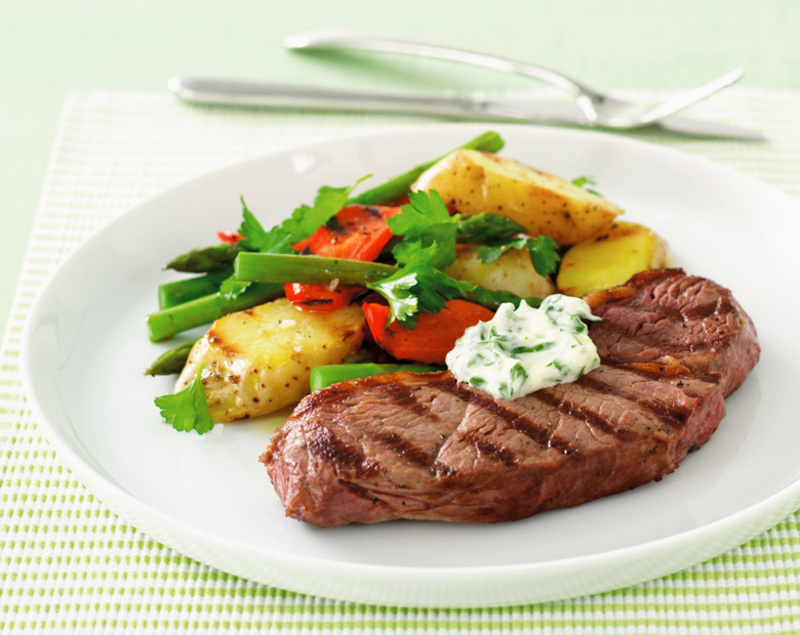 Typical examples are lamb, steak or sausages with a green salad and roasted potato, kumara or pumpkin. A fishy delicacy, that is seasonal and mostly found in restaurants throughout Summer. 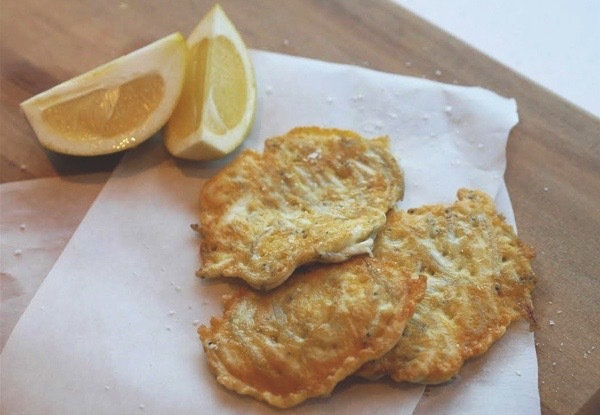 Whitebait, found in New Zealand rivers and streams, is mixed with eggs, salt and pepper, similar to an omelette, fried and served with lemon. 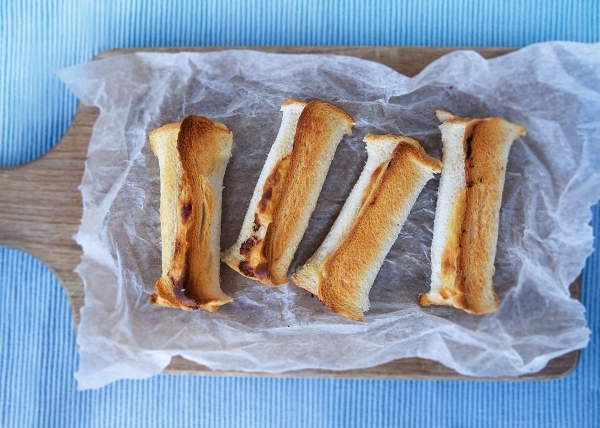 Place a fritter between two slices of white bread and it becomes a whitebait butty. 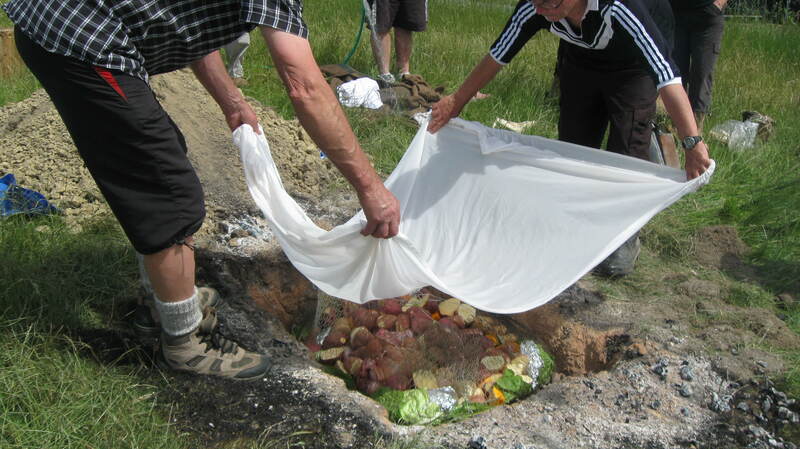 A traditional Maori cooking method of using an underground oven. Traditionally meat and vegetables were wrapped in flax leaves but a modern Hāngī is likely to use aluminium foil, cloth sacks and wire baskets. Usually left in the ground for three to four hours, a lengthy process that results in tender meat and delicious vegetables, infused with a smoky, earthy fragrance. Hāngī packs are also popular – food is served in individual foil takeaway containers and covered with a cardboard lid. 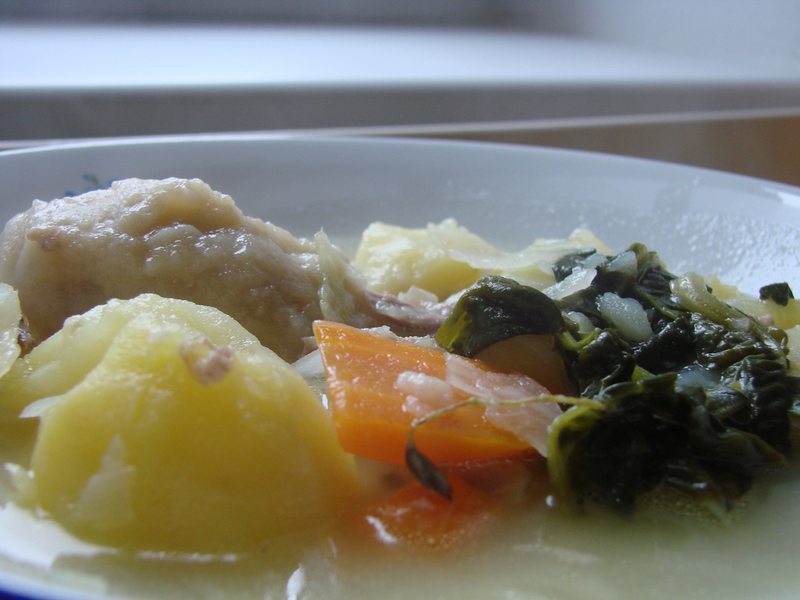 Traditionally cooked in a Hāngī and now prepared on a stovetop – boil up is a concoction of pork, watercress or cabbage, potato, kumara and bacon hock that is boiled down to a soup. 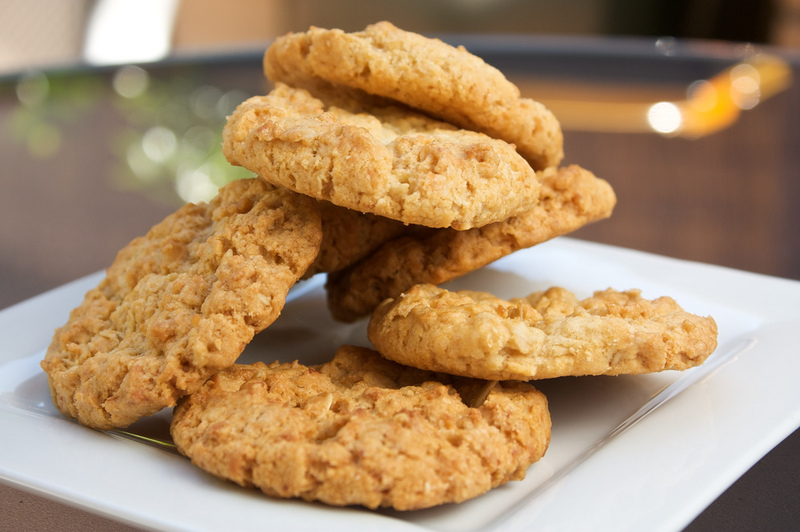 Served with Maori bread or fried bread. Pavlova is our national dessert – very similar to a meringue, crispy on the outside with a soft inside. Pavolva’s are usually cake-sized, decorated with whipped cream (for a sweeter touch, you can mix icing sugar into the cream) and topped with fruit such as berries and kiwi fruit. 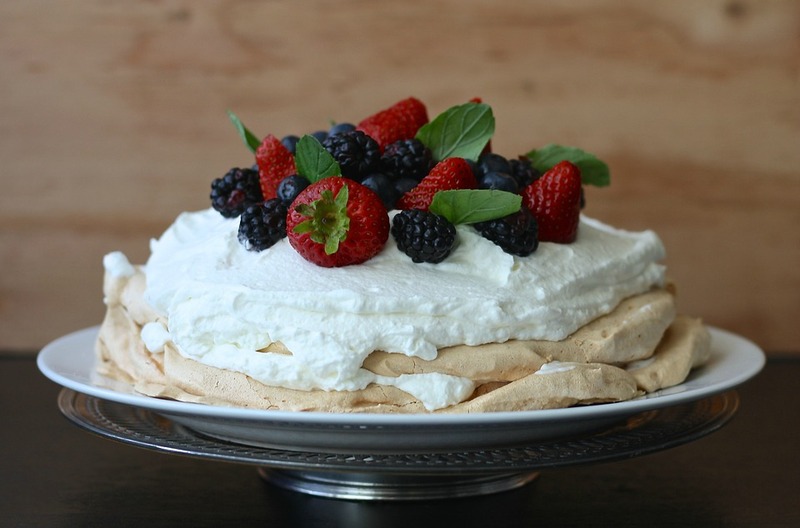 There has been a long standing pavlova controversy between New Zealand and Australia as to which country created the Pavlova first, that gives the Pav even greater cultural significance. For many years it went back and forth, as each tried to find evidence that they had been the original creators. For quite some time Australia was winning as they found a reference to the recipe dated back to 1929 in a rural magazine. 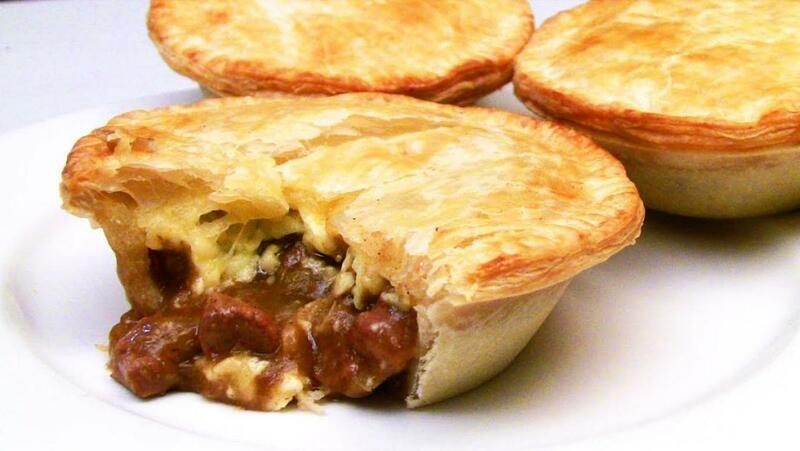 However, New Zealand reclaimed the title when Keith Money uncovered that a Wellington chief had created the recipe in 1926 in honour of Anna Pavlova, a beautiful ballet dancer. He pārekareka ki – enjoy!